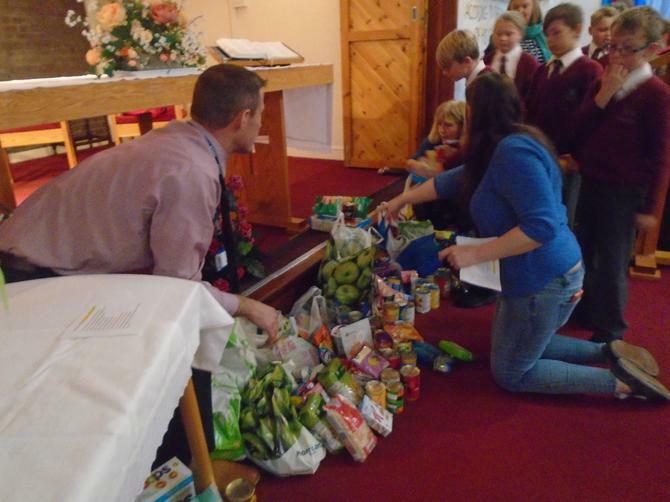 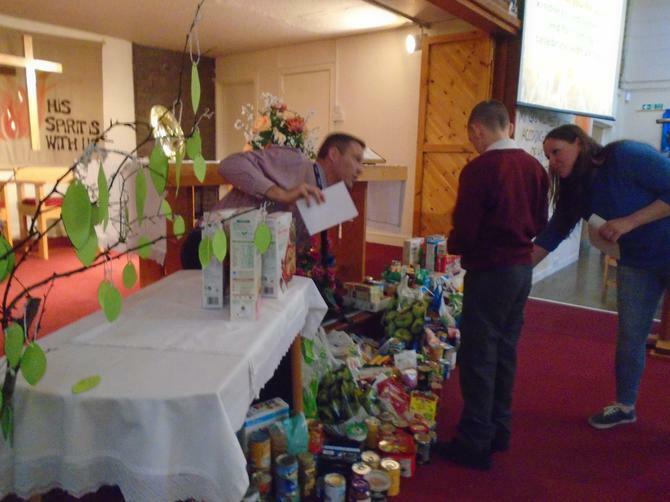 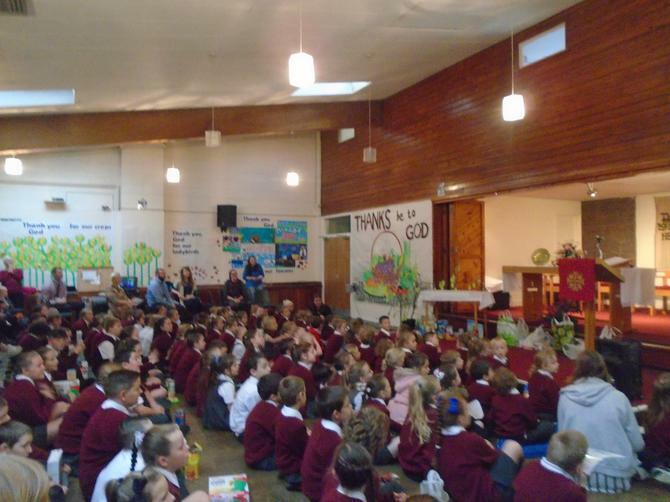 Pupils, parents and staff enjoyed a harvest celebration last Friday at Christ Church. 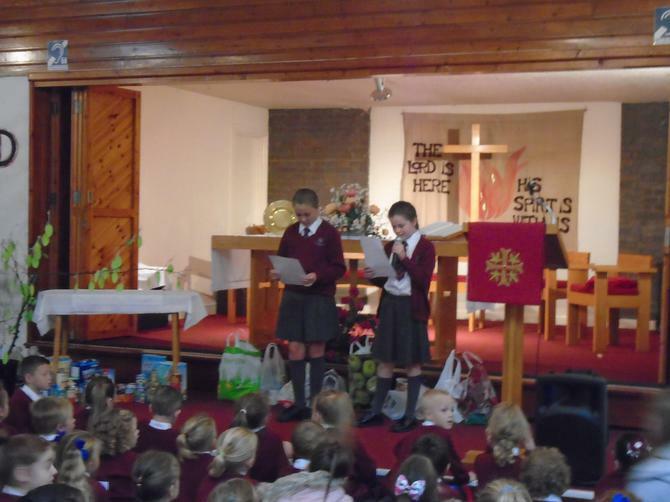 A great deal of hard work went into the children's poems, prayers and wonderful singing and they reflected on what what they were thankful for. 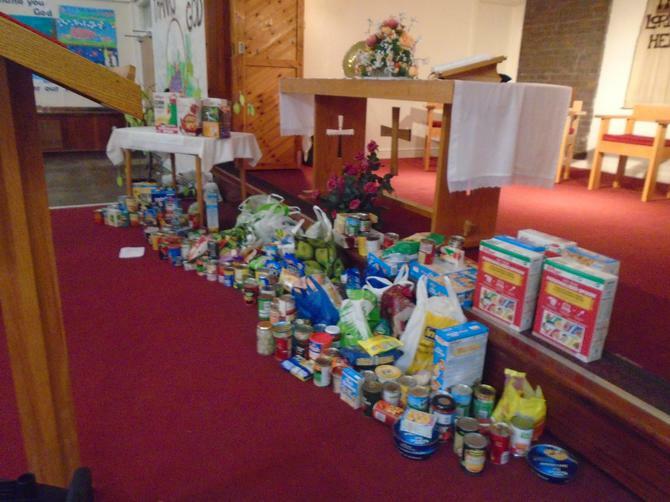 A big thank you to all who kindly donated food for the Liverpool Cathedral Food bank.